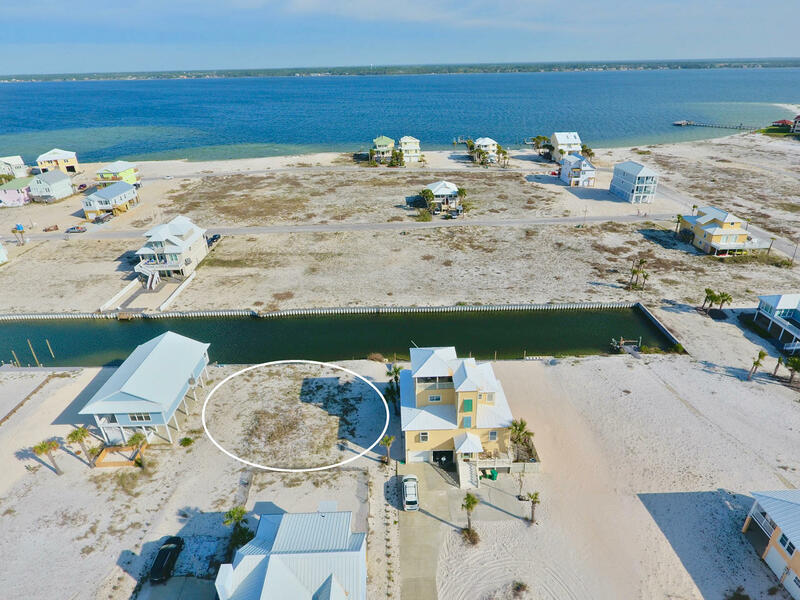 7384 Gulf Boulevard, Navarre, MLS# 795455: ERA American Real Estate Buy A Florida Vacation Home, Schedule a Showing, Call Brandon Jordan of ERA American Real Estate Today! 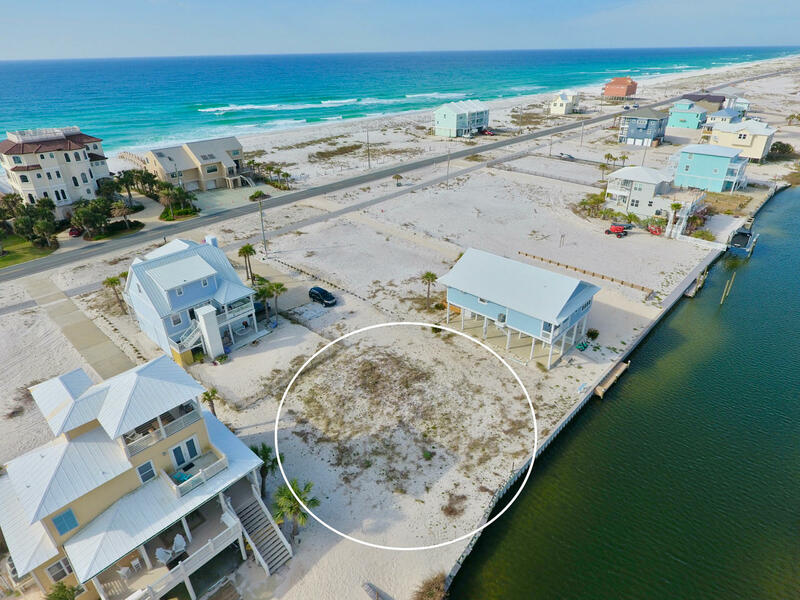 JUST REDUCED OVER $15,000. 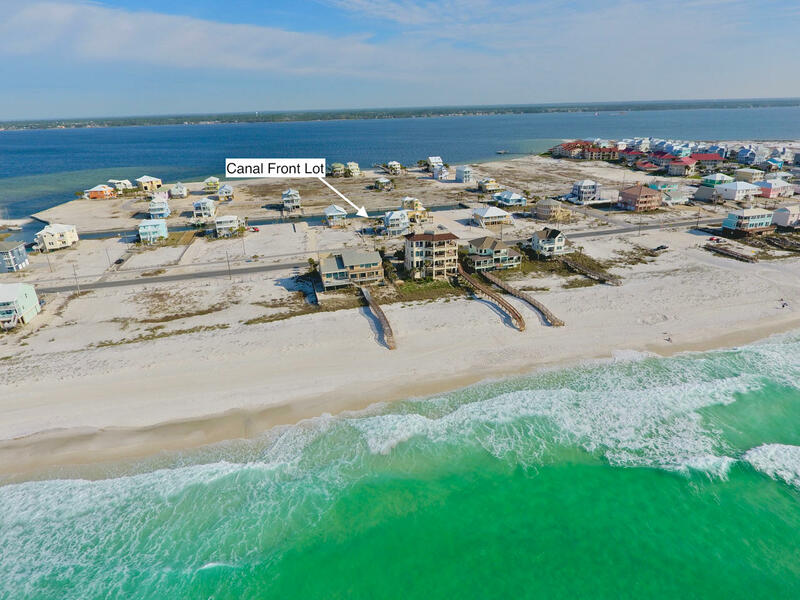 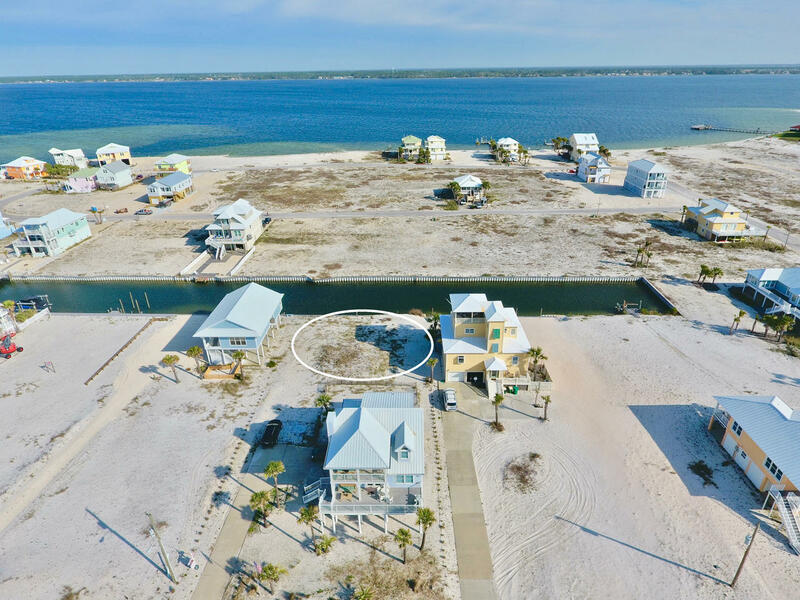 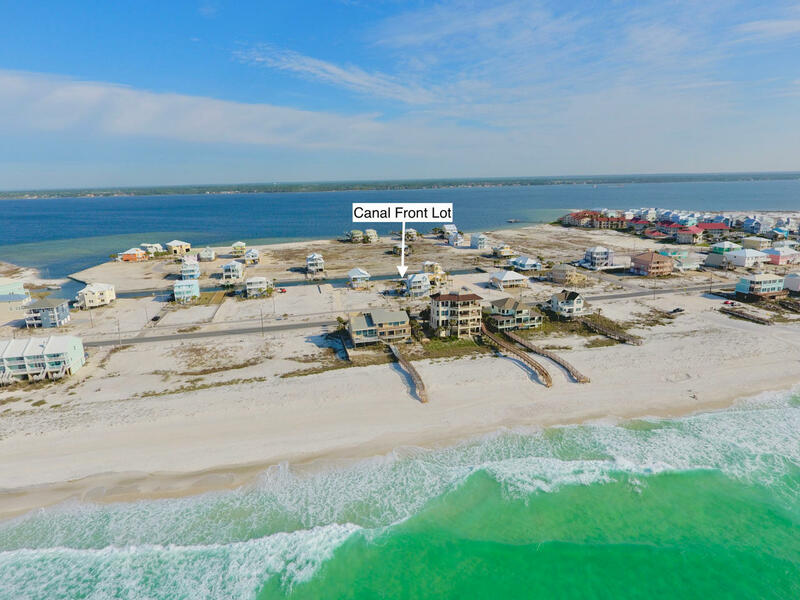 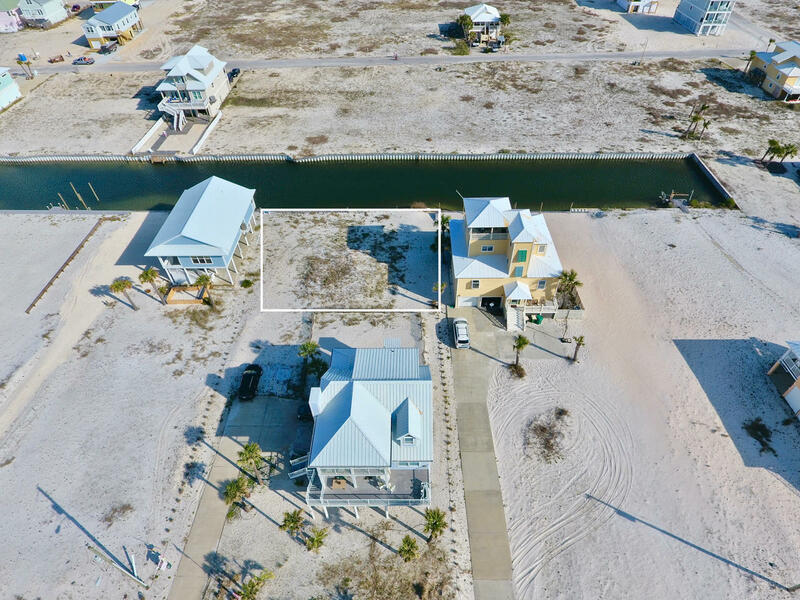 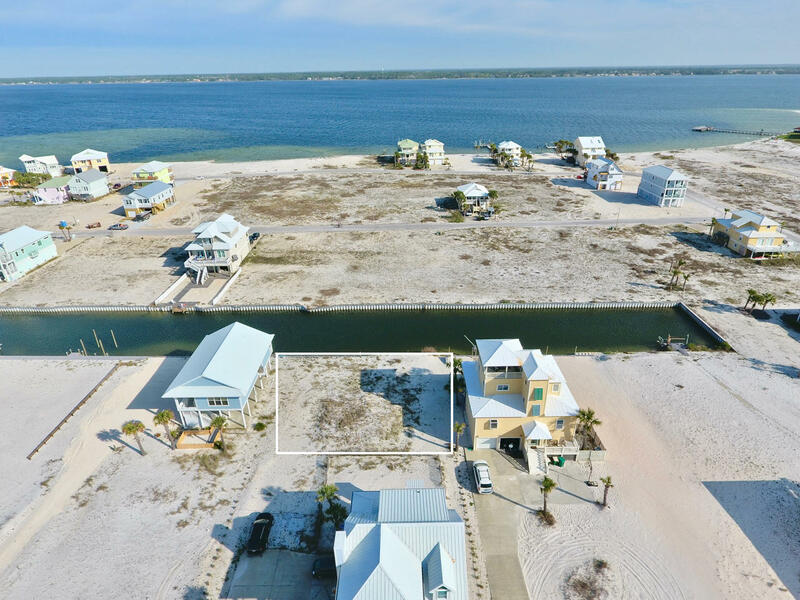 Located ideally on the best part of Navarre Beach, this canal front lot has direct access to the Santa Rosa Sound and is only 3 lots away from the public beach access to the beautiful beaches of the Gulf of Mexico. 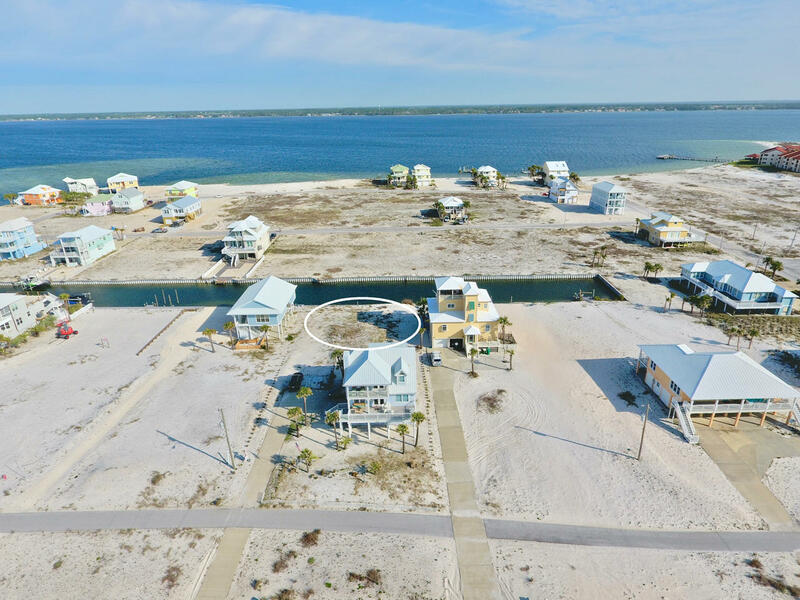 Gulf Island National Seashore is only a quarter of a mile away with bountiful sunsets, privacy, and biking and walking paths. 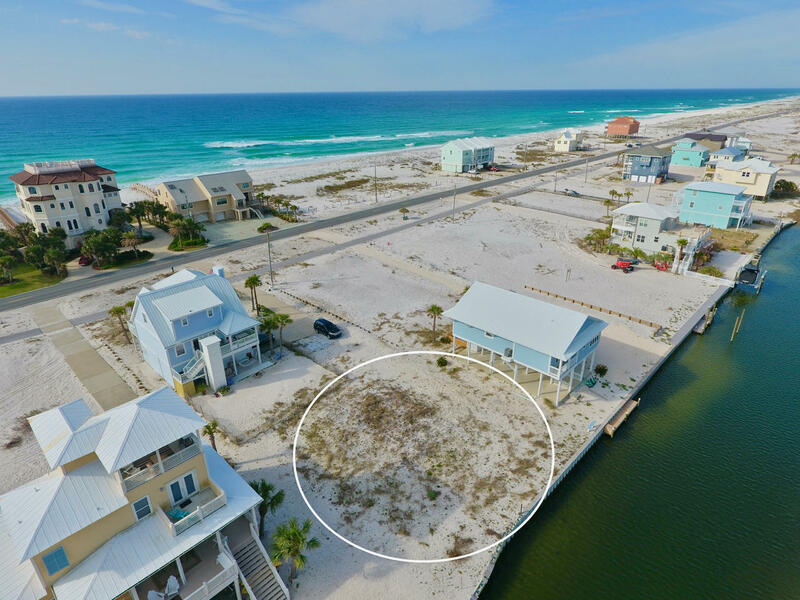 This lot presents a perfect opportunity to build your idyllic beach home. 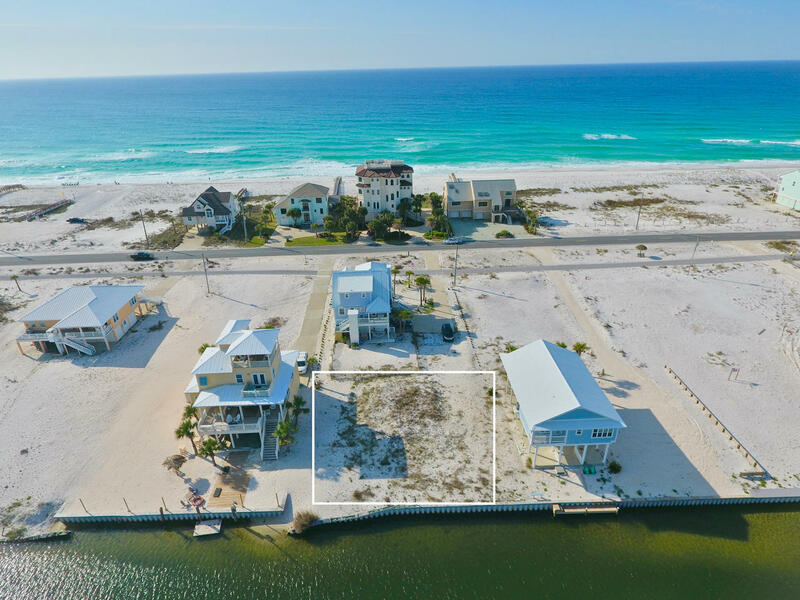 Buyer to verify all information to buyers satisfaction including but not limited to lot size, zoning etc. 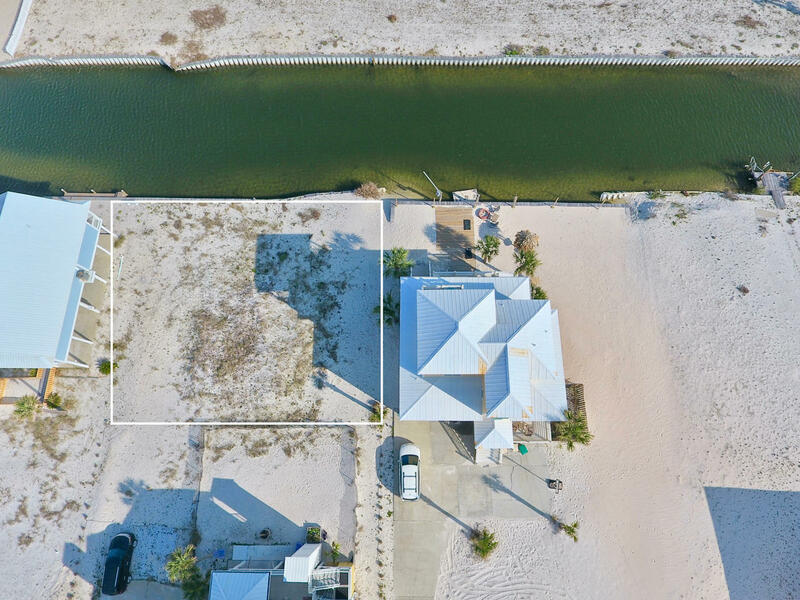 This information was last updated on 4/17/2019 10:06:51 PM.